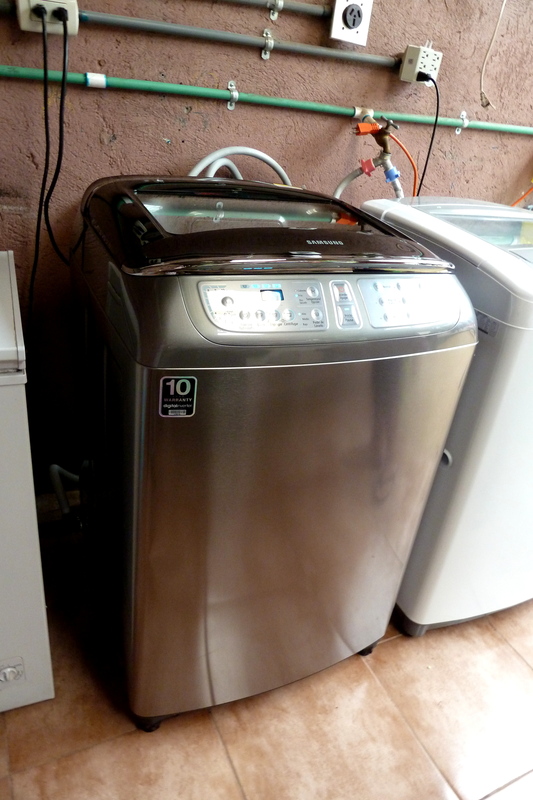 2015 4th Annual Chili-Challenge raised enough funds to buy the home two new heavy-duty sized washing machines! 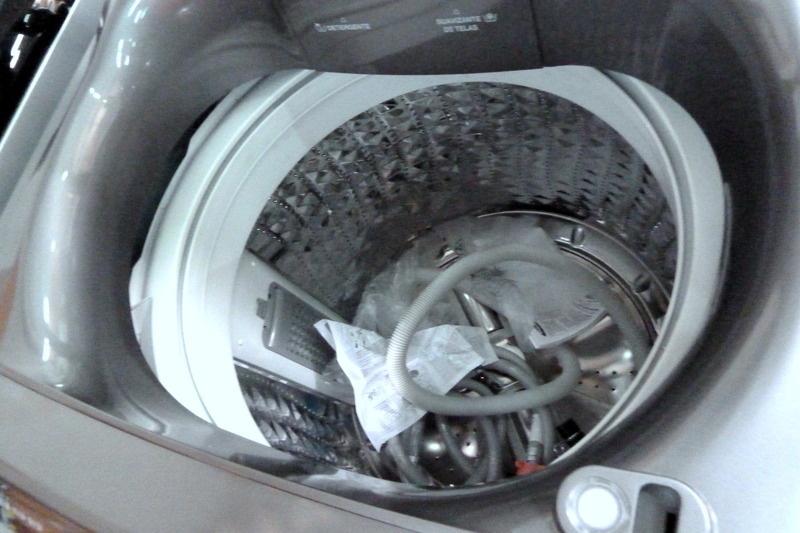 Washing clothes for a family of 10 is a and never-ending chore! Below are the photos taken from our mission trip in November 2015. 2016 mission trip…..we are in our planning stages of ABINA’S Fall Mission. “ABINA Costa Rica Orphan Mission Trips,” provides individuals, families. small or large groups a way to give back, to share and teach a skill, to lend a helping hand or sponsor a project to help the orphaned children. The children sponsorship program is offered through Residence of Life. Come, immerse yourself in the children’s Tico culture! Travel to Costa Rica with ABINA Ministries in the Fall of 2016 OR…..here are many ways to help! 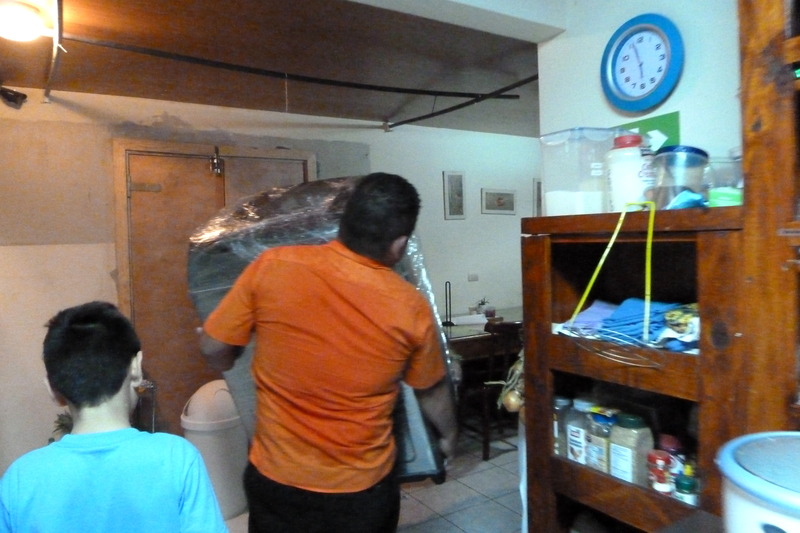 Help ABINA on-site with the building of custom furniture, home repairs and improvements. Teach the children a skill in arts and crafts, computer, music, sports, English, sewing, and more! 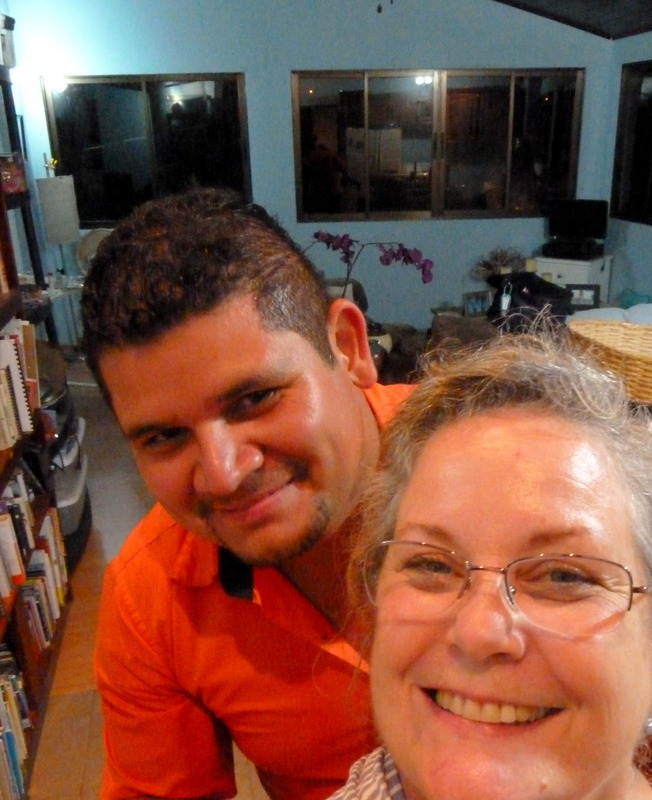 Donate a day of your Costa Rica vacation time and volunteer as an orphan’s home helper. Consider investing funds or your skills in the building the children’s village. Pre-arrange a visit to the orphanage to familiarize yourself with the home, founder and children for sponsorship. Do your internship here, as a long-term volunteer in beautiful Costa Rica..
**The need is great, the time is now! House #1 is full, house #2 in in planning stage**. The Goal is to build 9 more homes for 90 orphaned children! CLICK HERE TO ACCESS ABINA MINISTRIES SECURE ONLINE DONATION PayPal LINK. 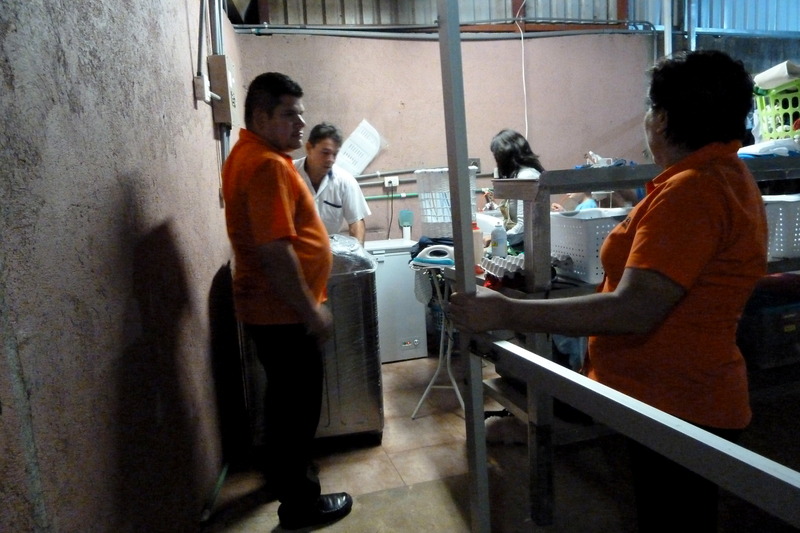 In the Spring of 2014, ABINA donors purchased a new freezer for the orphans. Sitting next to it, is a small capacity washing machine…our goal is to raise enough funds to purchase a large-capacity, to keep 10 orphans in clean clothes and uniforms, daily! Every nonprofit organization has unique challenges and opportunities…. We wouldn’t have made it this far without God’s Blessings and Your Help! ABINA Ministries is recognized as a 501(c)3 public charity to North and Central America abused, abandoned, orphaned and un-adopted children, The home ABINA Ministries provides occasional relief for is “Residencia de Vida,” and is in Grecia, Costa Rica. Individuals, families and groups from North and Central America are invited travel to Costa Rica and join ABINA in Grecia, Costa Rica. Come, work along with the orphan’s care-givers, share your skills or lend a hand with home repairs, maintenance, and/or remodel. Help build furniture, outdoor play equipment, cement walkways, auto and appliance repair. Work alongside the children’s care-givers and immerse yourself in the Tico culture! Instruct the children in a craft, sewing, computer, music, or sponsor a fun activity….. Spend your free time touring Costa Rica’s Beaches, Volcanoes, Rain Forests, Thermal Springs, Museums, and more….. In North America, our mission is to collect supplies for the children and send the message that volunteers are needed and welcome! 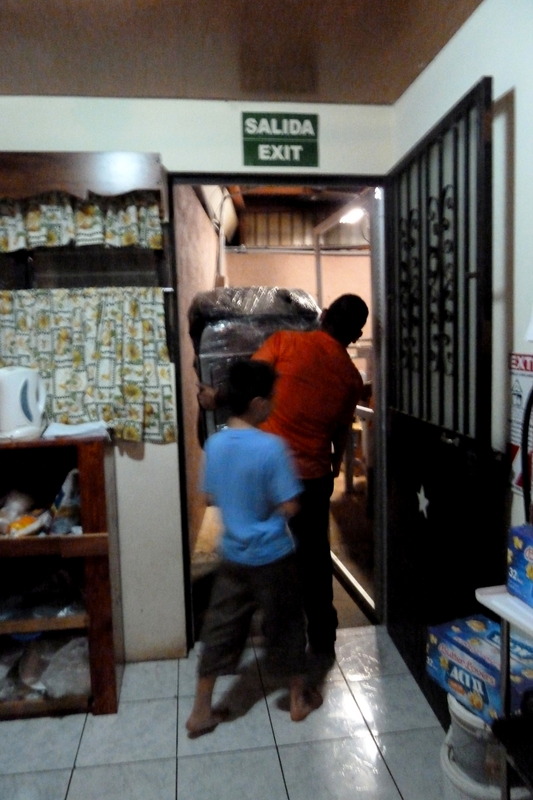 Our mission each year is to collect clothing for the 10 orphans and their care-giver. Volunteers are needed to help find, collect, and clean the much-needed clothing in preparation for delivery! School uniforms are expensive in Costa Rica, (approx. $50.00 per child) and each child is required to have two. The skirts, blouses, slacks and shorts must be clean and pressed and their black shoes hand polished daily. There is a constant need for pajamas, water-proof shoes, home and health care supplies, hardware and building materials, big and small appliances, security and computer equipment, outdoor play equipment, parts and repair for the orphanage only vehicle, tools and office supplies. Without the help of our donors, the children are sleeping in their own beds, living as a family with loving care-givers! Thanks to you and other ministries who support RdV, the children are no longer orphaned and abused…For the first time in their lives, they are living in a safe and loving permanent home environment.. In 2014….ABINA’S 2014 mission was to exterminate the termites found in the beds and kitchen cabinets that we built in 2011. We also dismantled the children’s swing-set in preparation for the big move and a donor funded event was enjoyed by all of the children at the Cariari Mall and a half day of swimming at Adventure Inn..
A real treat for the children and care-givers. THIS IS HOW WE END A HARD DAY’S WORK….having a little fun at the hotel and WATCHING THE SUN GO DOWN, pictured below! DONORS: The children asked us to personally say, “thank you for the freezer..now they can have ice and ice-cream!” They are so worth it!…..
We invite you to view our previous projects, subscribe to our blog, view our new mobile app, sign up to volunteer, join us for a fun day of chili and fun for all…..contact us for more info. ABINA Ministries is a 501(c) 3 public charity created to be a conduit of blessings for abandoned, orphaned, and un-adopted children in Central and North America. Our mission is to provide occasional relief to children left without their first line of defense, their parents. ABINA Projects are funded by tax-deductible cash contributions from donors, with the help of volunteers who offer their time, skills labor, and prayers.